Welcome to United Reporting Publishing. We work with agencies across California to collect and deliver arrest news daily. Want to see who has been arrested in your area? We are California's leader in Arrest News. Interested in a daily delivery of arrest news.? Contact us today to learn more about our subscription Arrest News service. 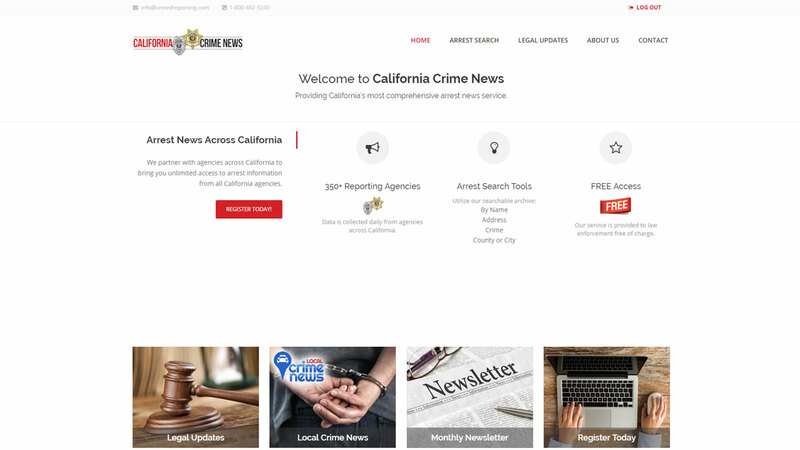 We have crime news reporters across California delivering up to date crime news stories that matter to you. Subscribe to news in your area. We provide a number of resources to help law enforcement and the community by providing access to Arrest News information. Each of our websites are provided as a resource to our users. Please visit one of our websites by clicking on the links to the right. Providing a daily list of of arrests in your city. 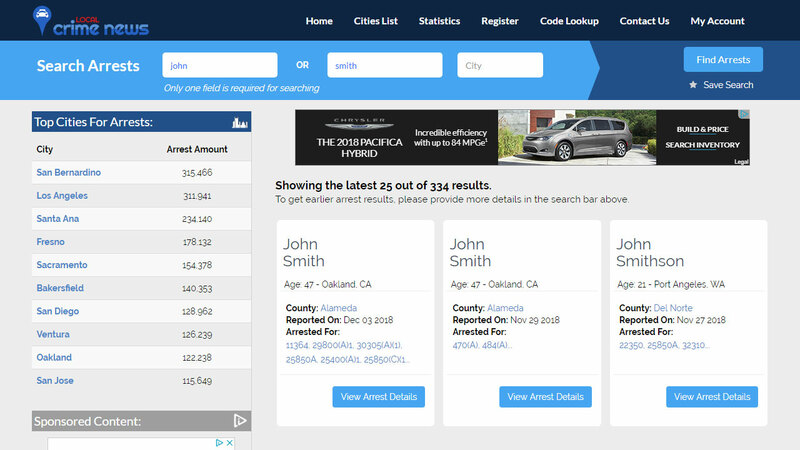 Search for arrests in your city. Reporting crime news stories daily. Read crime stories in any area throughout California. A dedicated resource for law enforcement. Providing cross agency arrest news information. A syndicated news source sharing news stories throughout California. 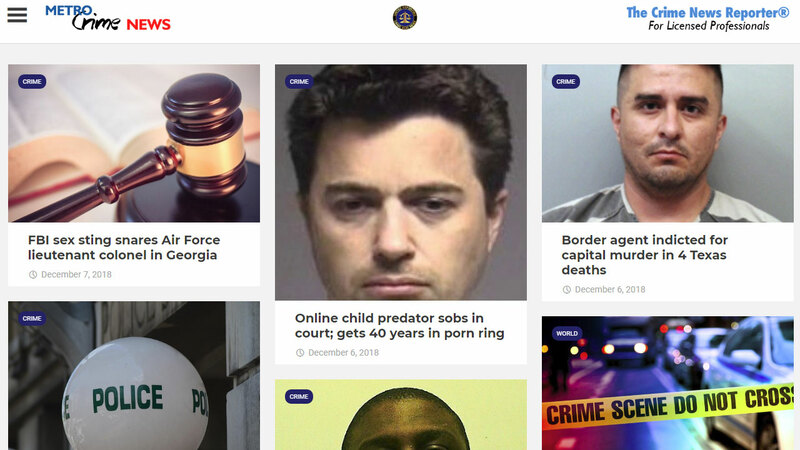 Features The Crime News Reporter delivered to you daily. 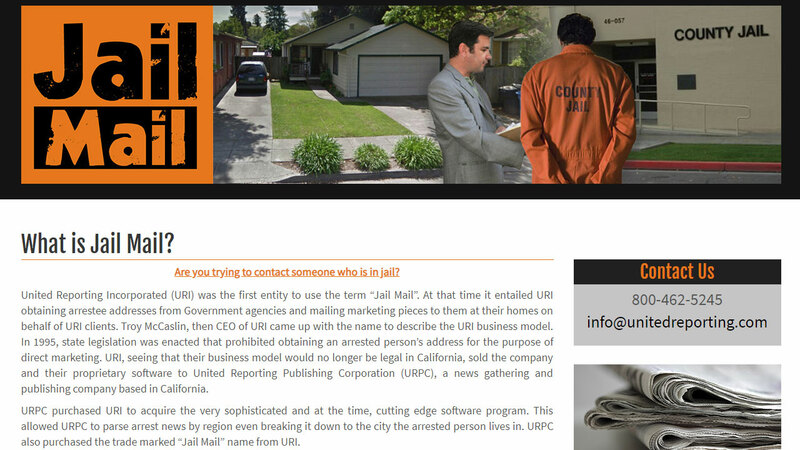 Learn more about Jailmail and how URPC was formed. Free syndication service for newspapers. 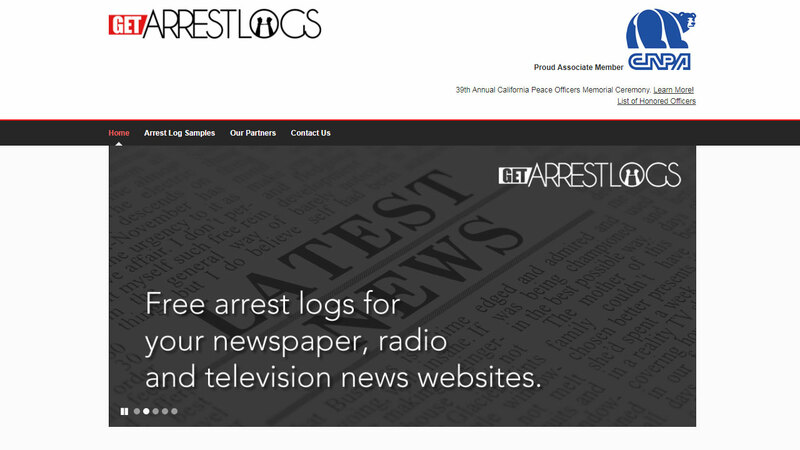 We have partnered with many news organizations thoughout California to provide syndicated arrest news information. Click on the newspapers below to access their arrest news page. United Reporting is a subscriber-based online arrest news service publishing arrest news reported by agencies throughout California. © 2018 United Reporting Publishing Corporation - All Rights Reserved!